How to make ribbon flowers? 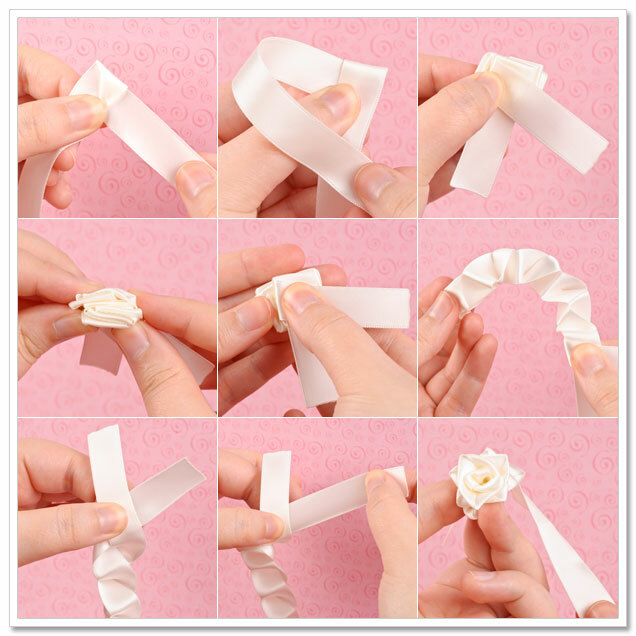 A simple DIY Ribbon Flowers tutorial. And many more ways to make Ribbon flowers and Fabric flowers. The flowers I am going to share today are very dear to my heart. 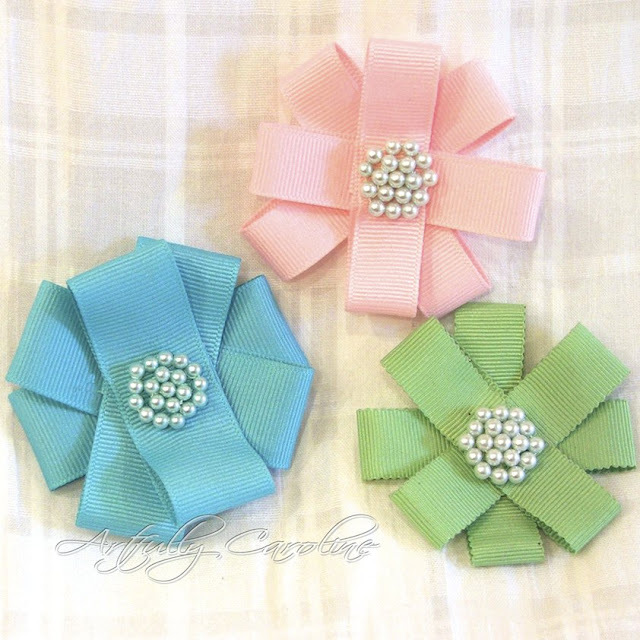 I learnt to (make ribbon flowers) sew these flowers using ribbon. These flowers require a steady hand. And the more you practice the better you get. 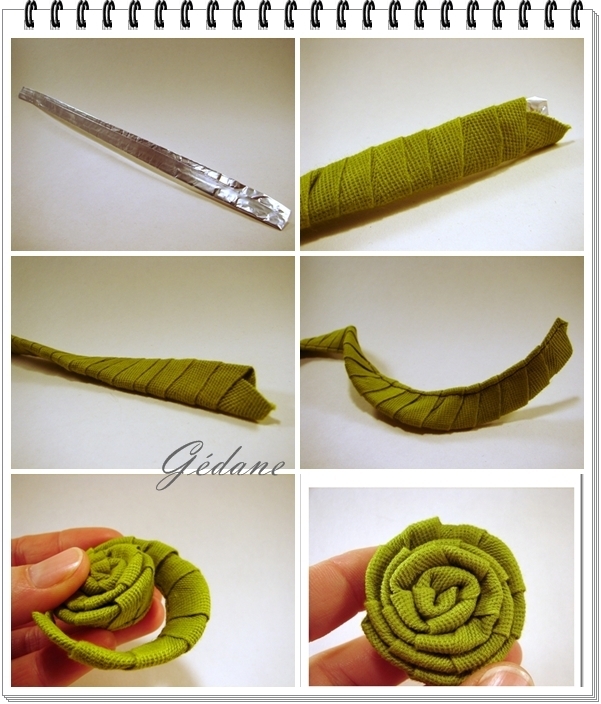 Start by rolling the ribbon in the form of a bud (as you can see at the center). And use thread and needle to sew as you go, for a secure and perfect flower. Once you have a supportive bud, big enough to hold in your fingers; start folding the ribbon. 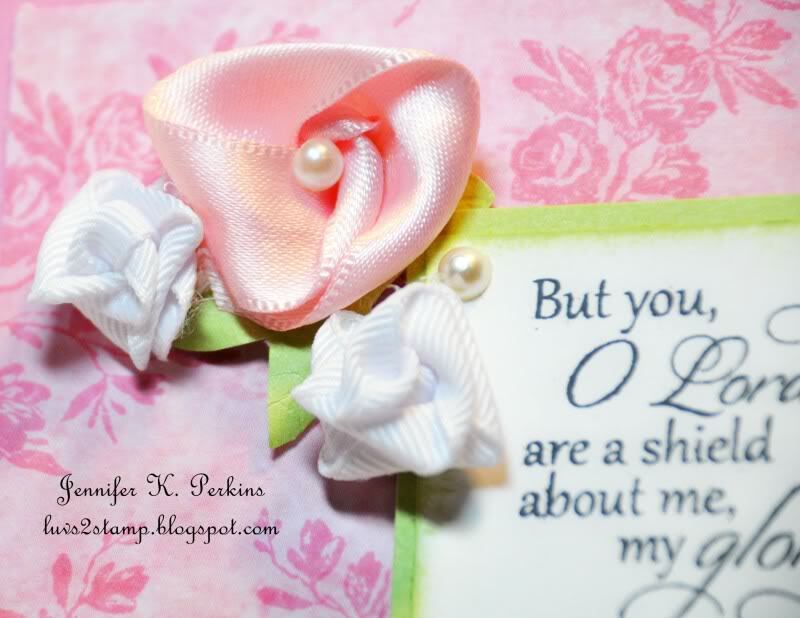 Fold the ribbon and continue sewing each petal as you go below the other. Each fold will give you an individual petal. Next I just used thread to secure each flower on the basket. To match the gold and silver theme of the event and glued ribbon to the bottom of the basket. I also added a beads wired garland around the basket. Fold the ribbon’s both ends as shown in the picture and pull the longer end. Glue loops of ribbon on each other and use beads to make the center. Roll your ribbon on a piece of wire. Now roll the wire to make flower. We are a satin ribbon products verifed industry since 2007. Meisida Decoration is a Hong Kong owned enterprise, established in 2007, the company specializes in producing high quality polyester satin ribbon, polyester grosgrain ribbon, woven polyester marking ribbons,organza sheer ribbon, velvet ribbon, printed ribbon, ribbon bow tie package, ribbons floral hair ornaments and ribbon rose flowers. Everyone Need Know It ! Ribbon Cutting Methods and Styles.